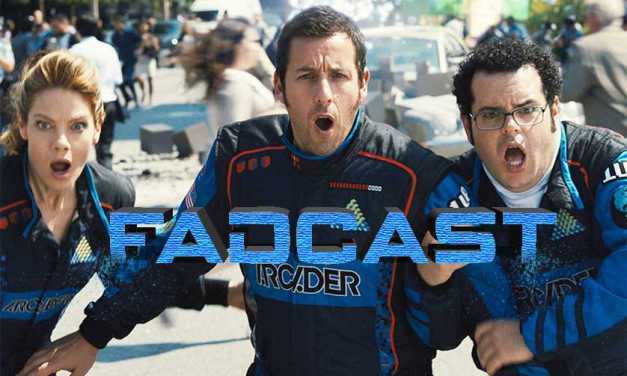 The discussion on this episode of the FadCast is all about the film fads and trends that exist within Adam Sandler films. 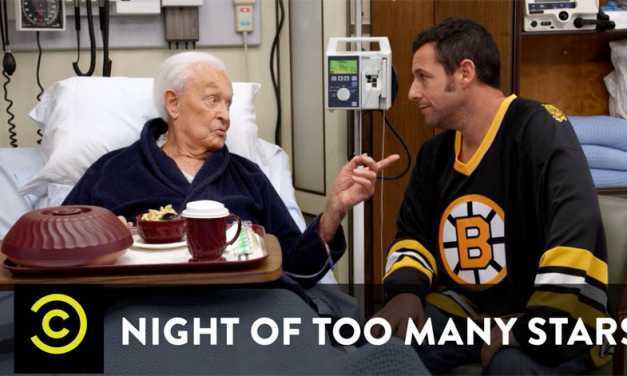 Going off of his recent flop “Pixels,” Madison joins us to discuss her review of the film and explore the common elements of an Adam Sandler film that make them a typical Sandler production. 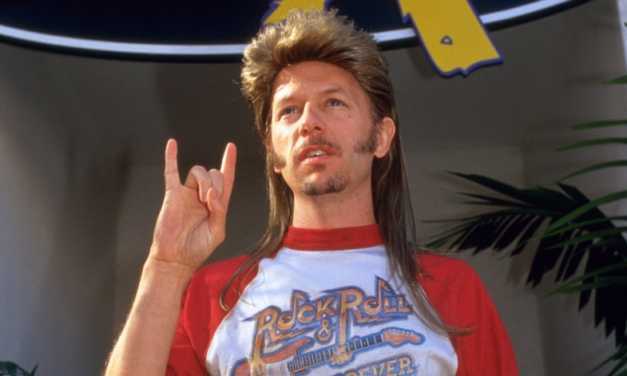 We also reveal some unknown facts about Adam Sandler and reflect on his history and the potential of what he could have been. We close the episode with an Adam Sandler quiz between Ryan and Madison. 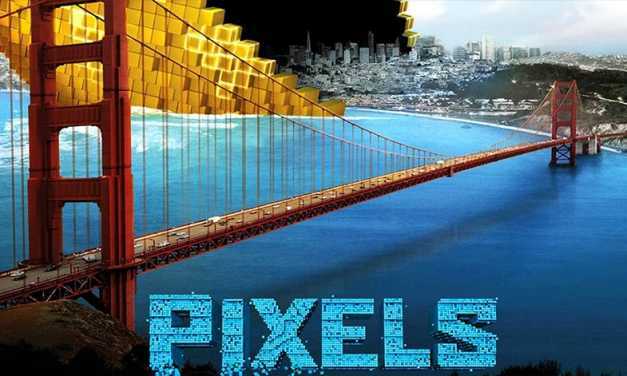 Pixels “Megabytes” the Big One! 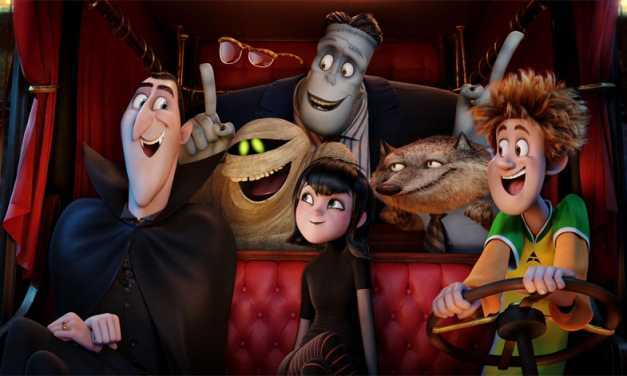 Second trailer for Pixels is hilarious eye candy!